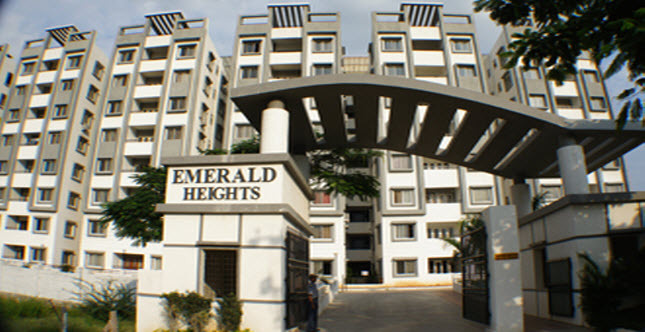 Modi Builders have several luxury villas for sale in Hyderabad. 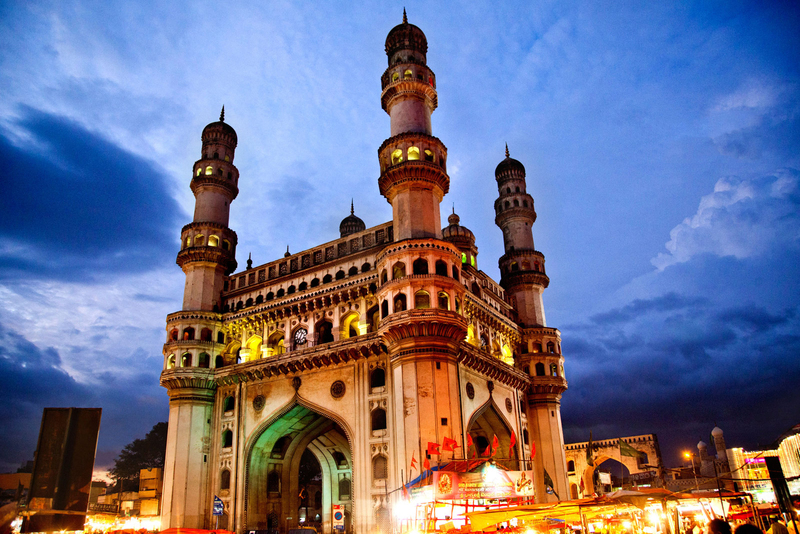 Modi Builders is leading realty group in the twin cities of Hyderabad and Secunderabad. Modi Builders has several years of experience under our belt, and has successfully built hundreds of houses in prominent localities. After tasting grand success in delivering several timely projects, Modi Builders is focusing on constructing a series of spacious residential townships spread across the cities. Extensive construction activities are being carried out at various sites around Hyderabad under the flagship of our group, Modi Builders. Till date, we have worked on projects worth Rs 4,000 crore. Modi Builders is on the road to add more projects. With our eyes set on the future, we plan to acquire 20 million sq ft of construction work. The aim is to make Modi Builders’ total value at Rs 5,000 crore in the following months. Modi Builders has set a precedent in delivering clean deals. For us, customers’ satisfaction is of utmost importance, and we never compromise on that. 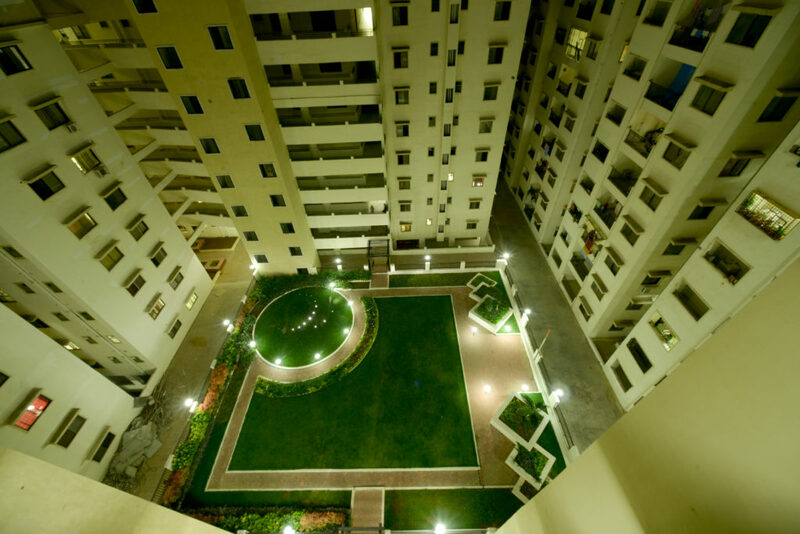 Sterling Homes has Residential Villas and Apartments that spell out luxury living. 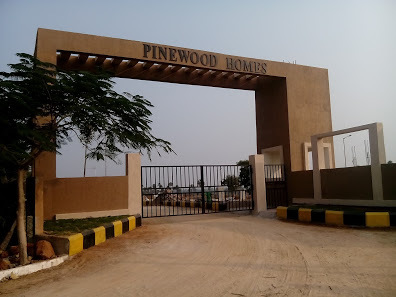 The latest gated community from Modi Builders, it is located at Gundla Pochampally, near Kompally. Sterling Homes are set on a fully-developed layout approved by HMDA, and loaded with several modern amenities. The houses are Vaastu-designed, and just a few minutes away from reputed educational institutions. 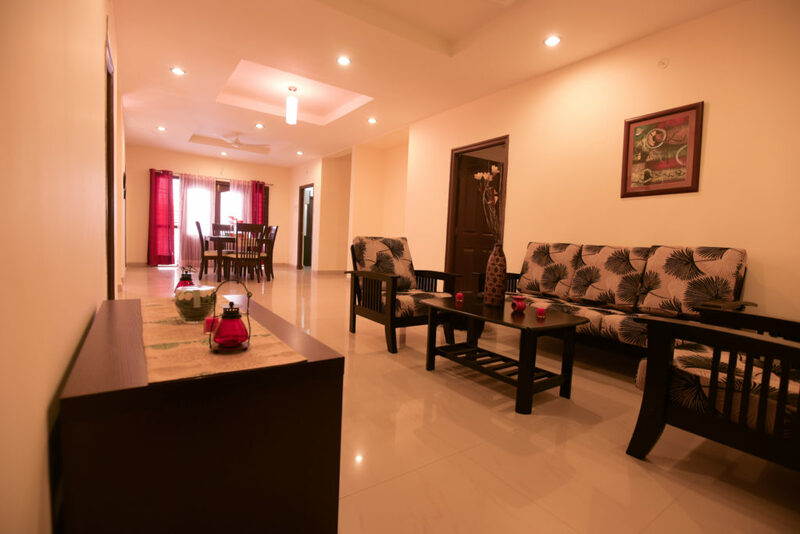 If you are looking for affordable beautiful villas for Sale in Hyderabad, look no further. Golden County is your address to luxurious and fine living at an affordable price tag. An address that will set you apart, Golden County boasts of a fully-equipped club house and a swimming pool to relax. You will be able to unwind after those long office hours in the cafeteria, and a laundry to take care of that Sunday work load. Keeping in mind the convenience of residents, there is provision for a school, a function hall and a shopping complex. Also, there’s tight security round-the-clock with CCTV monitoring. Spread over an area of about 30 acres, Golden County has 350 villas. 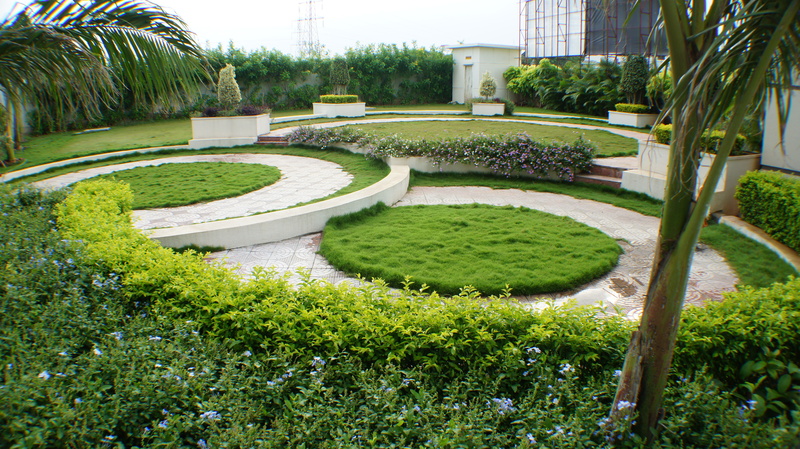 It is located at Rampally near Infosys Campus, Ghatkesar. There are 131 residential villas with luxury facilities in Phase-I. The project is HMDA-approved, and Vaastu-compliant. The most luxurious villas for sale in Hyderabad, Golden County is everything that you desire in your beautiful abode. A brand new project by Modi Builders, Harmony Homes has 68 luxury villas with. Located near the emerging Shamirpet area, it is also close to the IKP Knowledge Park, Biotech Park, GENPACT SEZ as well as the new BITS Pilani campus. And the Shamirpet Lake is just round the corner. 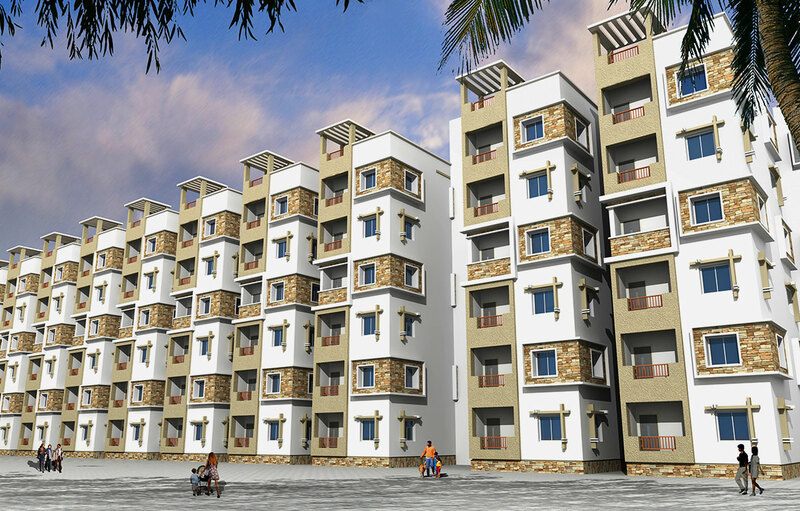 Its layout is DTCP/HMDA approved, and designed as per Vaastu. 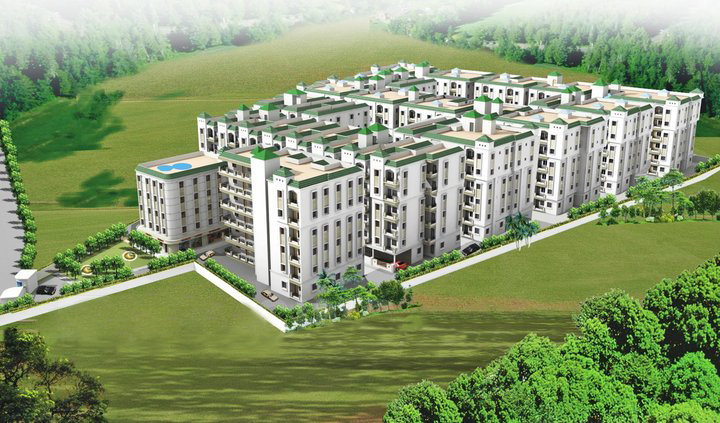 Projects ghatkesar have been designed to turn your dreams into concrete reality. One such project is Modi Builder’s Golden County, where you’ll have plenty of reasons to cherish luxury living each day. To ensure sustainable development and keep the environment clean, Modi Builders, one of the top builders in Hyderabad, has installed green features like avenue plantation, water treatment plant and water harvesting pits in Golden County, Projects ghatkesar. We believe that a house does not become a dream home because of its size. It’s about the feeling you get while walking through the main door – the way you can immediately see your life unfolding there. It’s not just about real estate; it’s about your life and your dreams come true.